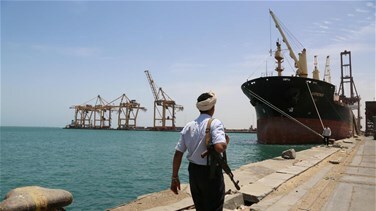 Yemen's port city of Hodeidah should be declared a "neutral zone", the main negotiator of the Iran-aligned Houthi group said on Saturday on the sidelines of peace talks underway in Sweden with the delegation of the Saudi-backed government. The Houthi group control major population centers in Yemen, including the capital Sana'a and the port of Hodeidah on the Red Sea. The Houthi negotiator, Mohammed Abdusalam, also told Reuters his group was open to the possibility of giving the United Nations a role at Sana'a airport as part of an effort to get it reopened.